Onion, celery and sage are the foundation flavors of classic dressing. 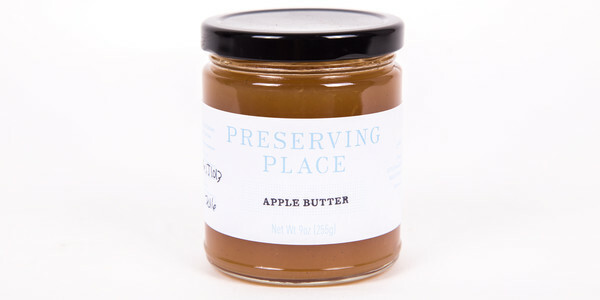 Our recipe adds another layer of “yum” with earthy pecan and sweet apple (which also adds moisture). 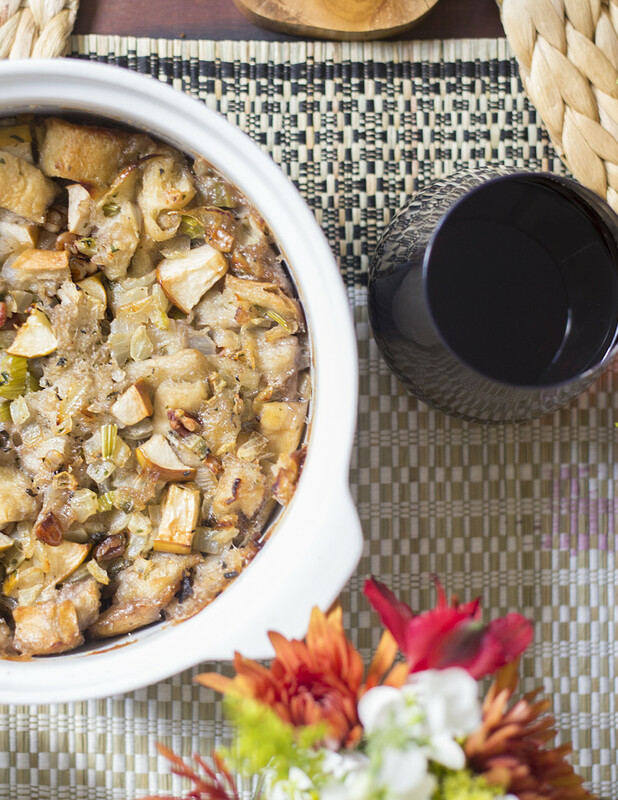 A side note about this side dish: Stuffing goes in a bird; dressing is baked in a pan. Dressing is what is found on most Southern tables at Thanksgiving. Did You Know? Each serving is 1 - 2 cups of dressing. 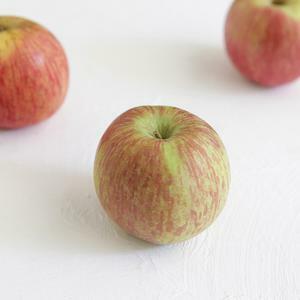 While there are more than 2500 varieties of apples grown worldwide, only one is native to the United States: the crabapple. We don’t recommend using crabapples in your dressing, though - they’re quite sour due to their naturally high malic acid content! 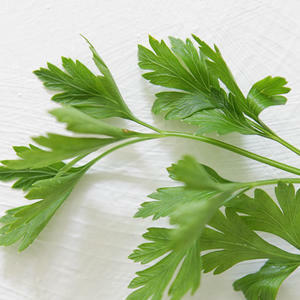 Pick and roughly chop parsley leaves; reserve stems. 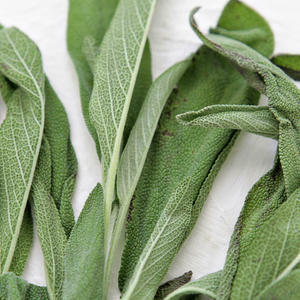 Pick and chop 6 sage leaves, reserve stems with any extra leaves. Peel and dice onion. 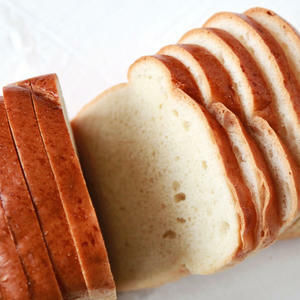 Cut bread into 3/4-inch cubes. Quarter, core and dice apple. 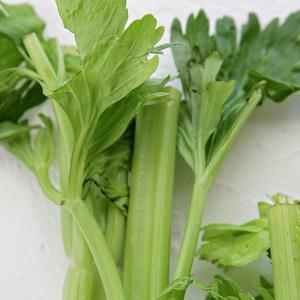 Halve celery crosswise. 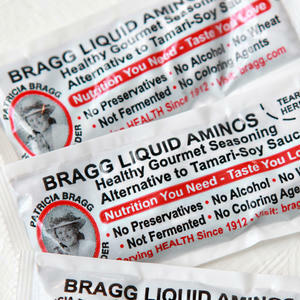 In a small saucepan, combine celery, herb stems, 3 cups water and Bragg Liquid Aminos. 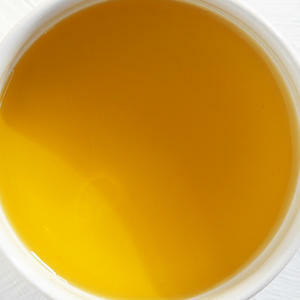 Bring liquid to a boil, then reduce heat to low and simmer. 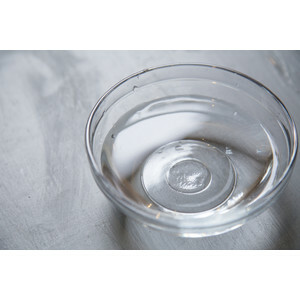 Grease a 2 quart baking dish with 2 pats butter. 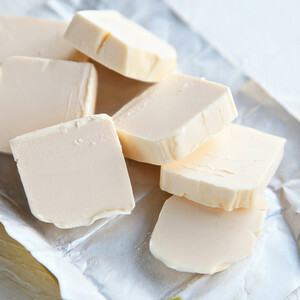 In a skillet over medium heat, melt remaining 1 pat butter with 1 tablespoon olive oil. 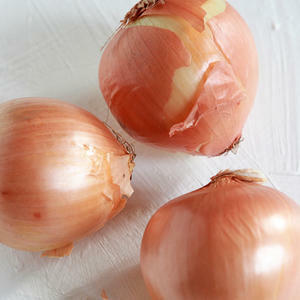 Add onion and cook, stirring often, until translucent, about 5 minutes. 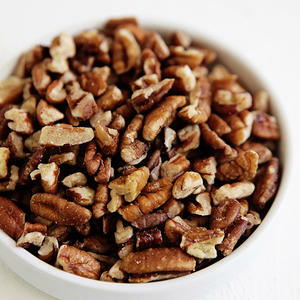 Stir in pecan, and cook until fragrant, about 2 minutes more. Remove from heat, and set aside. Turn off heat under broth. Remove celery from the broth, and roughly chop. Remove herb stems, and discard. 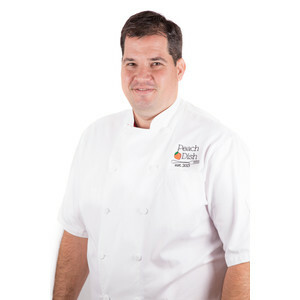 In a large bowl combine bread, apple, parsley and sage leaves, onion and pecan mixture and 1/4 teaspoon PeachDish Salt. Add enough broth to wet the mixture until it is very moist. (It may seem a little too wet, but that’s OK. Dressing needs to be very moist when it goes in the oven. Reserve remaining broth for next step.) 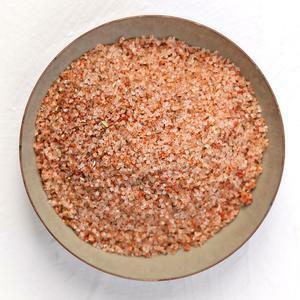 Taste and adjust seasoning as desired with PeachDish Salt. Turn mixture into the prepared dish. Spread it in evenly but don’t press it down. Cover with foil, and bake about 45 minutes. Remove the foil and add a little broth (or drippings from a roasting bird) if it looks dry. Continue baking, until the top starts to get crunchy, about 15 minutes. Enjoy!